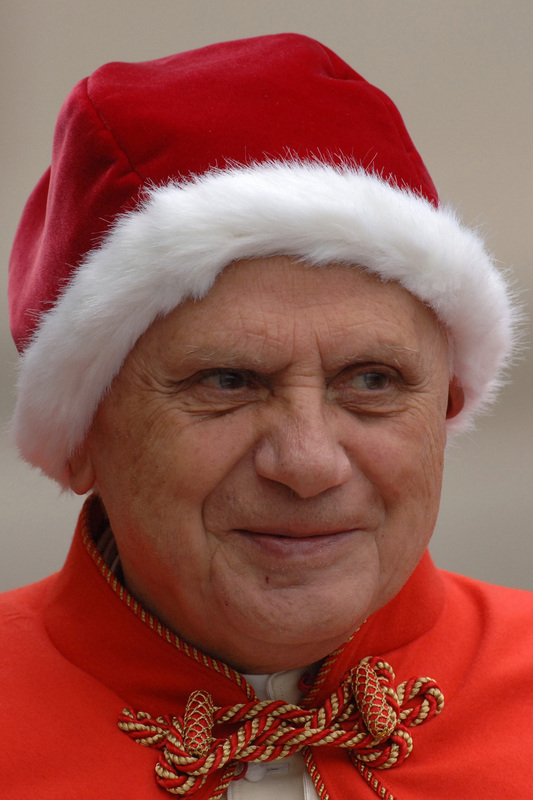 A few days before Christmas in the first year of his papacy, Pope Benedict XVI sported a red velvet cap trimmed with ermine. Known as a “camauro,” the old-fashioned headwear promptly earned the nickname “Santa hat” among some. Others questioned why the German pontiff seemed to be reviving a papal fashion not seen in many decades. The pope answers the questions in his new book. “I wore it only once,” (the pope said). “I was just cold, and I happen to have a sensitive head. And I said, since the camauro is there, let’s put it on. But I was really just trying to fight off the cold,” he said.